We are into servicing for a wide range of Audiology equipments independent of their Brand or Company. We have the vital parts and Accessories for all types of audiology equipments. We efficiently give the best onsite services with quality check using appropriate tools for testing. Pivot time is 72 hours. High precision of audible ‎‎testing for all types of audible equipments with different levels of sound level having artificial ear and mastoid. We are providing computerized certification of calibration report and Mechanize created Calibration Certificate. 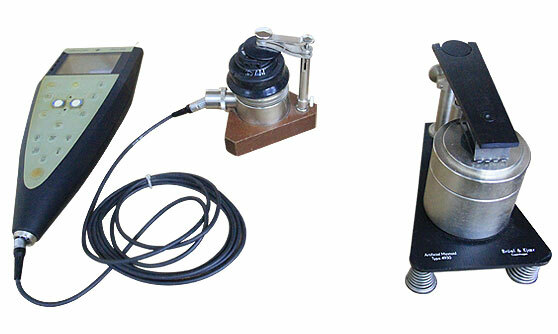 The Sound level meter utilized is Larson and Davis Sound level meter. We are trained to provide application training irrespective of the equipment you have. Example BERA, OAE, ASSR, ENG, VNG, EcoghG, Vemp and for UV Labs. We are into servicing for all major kinds of hearing aids for a large number of companies. Our organization gives the best of sound verification solutions for Hospitals, Institutes, Private Clinics and Residences. We make soundproof stalls, two room setups for Audiology testing and so on. We will be taking AMC for Service and Calibration of a wide range of Audiology supplies so that the client need not worry about the maintenance of Audiology Services.